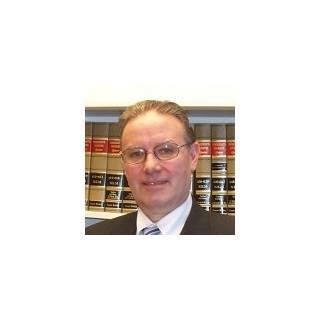 Justia Lawyer Directory Massachusetts Suffolk County Boston Robert J. Wheeler Jr. 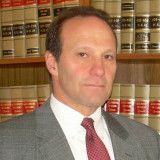 If you or someone you know has a serious criminal issue, there is no one better to help resolve the problem in the best and most advantageous manner. Email Robert J. Wheeler Jr.